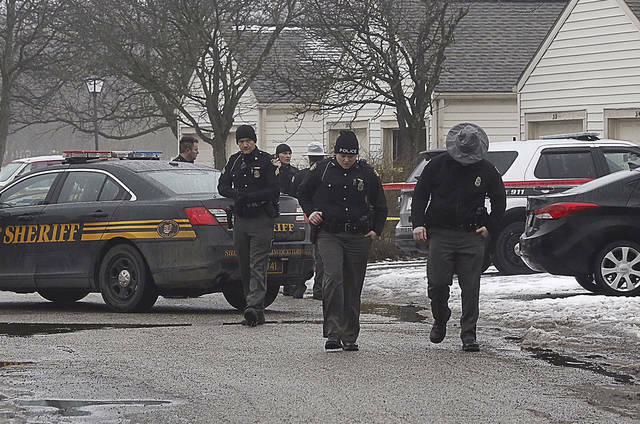 WESTERVILLE — Police in Ohio say two officers have been fatally shot at a home in a Columbus suburb, and a suspect is in custody. 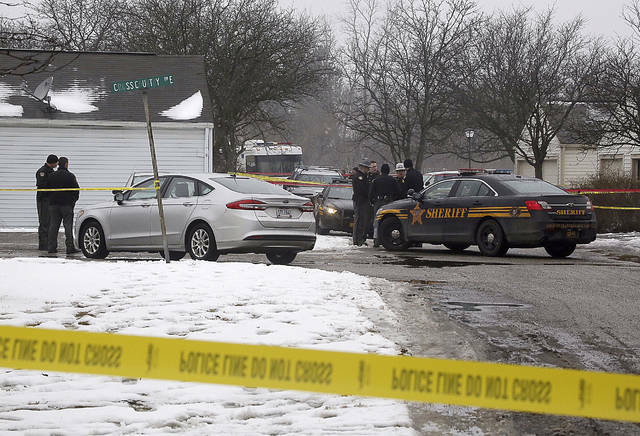 Westerville police say in a statement that the shootings happened Saturday after officers responded to a 911 hang-up call around 11:30 a.m. 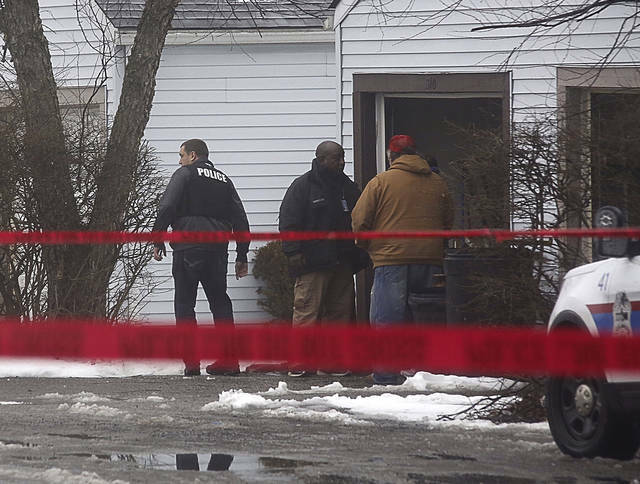 The officers were shot after they arrived at a residence. Authorities have scheduled a news conference for later Saturday afternoon. Westerville, on the northeast side of Columbus, is a suburb with about 39,000 residents.